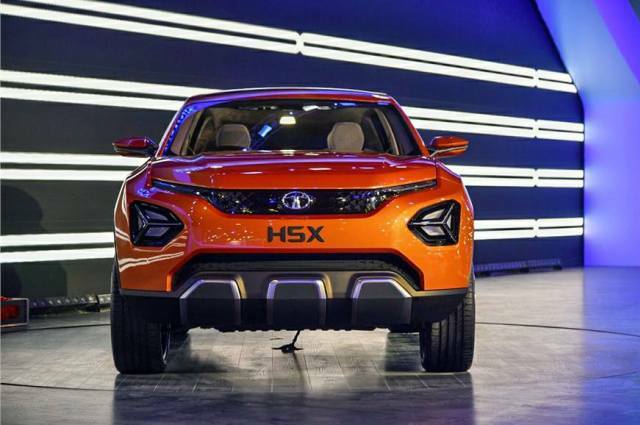 Tata’s upcoming SUV will use a six-speed torque converter automatic from Hyundai, which will be mated to the Fiat-sourced 2.0-litre diesel engine. 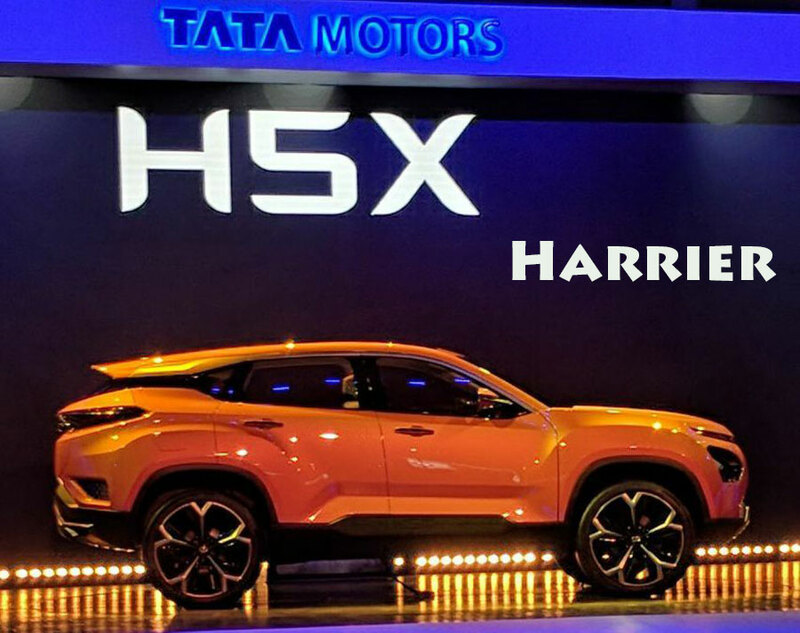 Tata Harrier SUV which is scheduled to go on sale in January 2019 will use a Fiat-sourced 2.0-litre diesel engine . However, the SUV will not use Fiat Chrysler Automobiles’ 9-speed automatic gearbox (as was widely expected) but will instead get a 6-speed auto from Hyundai. The FCA 9-speed auto was proving too expensive for the Harrier project, which has been developed to meet strict cost targets. Notably, FCA’s 9-speed gearbox will make its India debut on the Jeep Compass Trailhawk, towards the end of 2018. “The Hyundai transmission is well suited to the power and torque characteristics of the 2.0-litre Fiat diesel and is significantly cheaper than the FCA transmission, so it made more sense for us to use it,” said a Tata Motors source to Autocar. This 6-speed automatic presently does duty on the Tucson and a number of other models in Hyundai’s portfolio. The 6-speed auto will be offered on the five-seat, 140hp Harrier, as well as on its seven-seat, 170hp sibling that will go on sale at a later date. Both SUVs will be offered with Tata’s all-wheel-drive system.